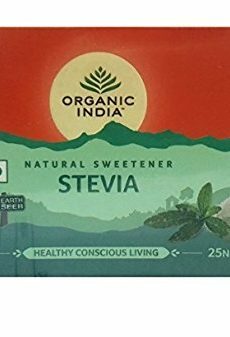 ORGANIC INDIA Breathe Free: Breathe Free naturally and effectively helps relieve shortness of breath, respiratory complications and coughing without adverse side effects. It helps improve vital capacity, relieves congestion and promotes expectoration. 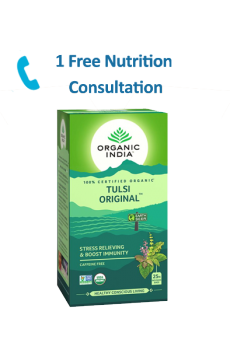 ORGANIC INDIA Immunity: Immunity strengthens immune response to illness and infection. 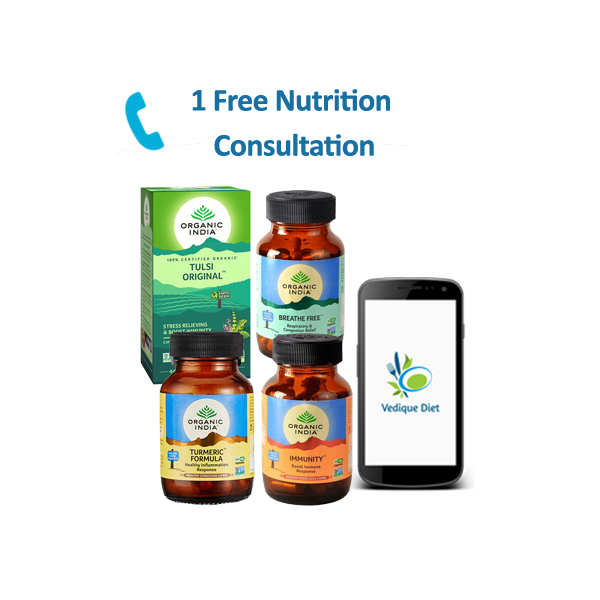 Immunity offers relief from cold, flu and other respiratory tract infections. ORGANIC INDIA Turmeric: Turmeric is gaining the reputation to be the single most important herb for many health and dietary needs. Rich in natural curcuminoids (Phytonutrients) and organic ginger. 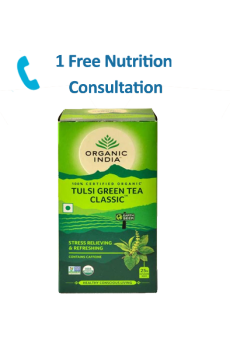 ORGANIC INDIA Tulsi Original Tea: Tulsi Original – The Tulsi Original-Delicious, fragrant, exquisite, the finest Rama, Krishna and Vana Tulsi leaves are expertly blended to create a soothing, uplifting, full-bodied beverage that is inspiringly fresh and flavorful. Tulsi, ‘The Queen of Herbs’ encourages tranquility, clarity, relief from stress, robust immunity and stamina.